Is It Worth Quitting Gaming When You’re 16 Years Old? ?? Gaming was something I did everyday for years on end. I enjoyed it, but in the end it wasn’t a good thing for me. I’m 16 years old, and I’m from the Netherlands. I first started playing games when I was about 5-6 years old. My parents gifted me a Nintendo DS Lite, a portable game console that just came out back then. I played various games on that thing but it wasn’t really anything special. I never got addicted to any of those games. Later I became very interested in strategy games. These kind of games got me addicted to gaming in general. I did not have it easy in my relatively short life. I was lonely for many years and I had an abusive dad. I have been depressed for many years of my life and also suffer from anxiety. When I left my dad and went to live with my mom full time I started to play games to cope with my depression and anxiety. They were the perfect escape from reality. It’s Better Than Doing Drugs, Right? I first started noticing the negative impact pretty soon after I started to game a lot. I lost many friends, and I would want to play games when we were on family holidays, but I never put that much thought into it. After all, it’s better than doing drugs, right? In 2015/2016 I played a game called ArmA 3. ArmA is a game where you have so called “Altis Life” servers. These servers have huge communities where you can play with many people and make many “friends”. At that point I completely abandoned the few friends I had in real life and only played games and talked to people online. I was getting more depressed and I started smoking as well. The only things I would do is play games and smoke cigarettes. Those things were the only things I loved doing. I noticed that I was so alone all the time and that I played much more games than average. I started to realise I might have a problem. I looked up “gaming addiction” on YouTube, and found Cam’s TED Talk where he talks about his own experience. I immediately realised that I had a problem, but it took me more than half a year to quit games altogether 1 1. Fun Fact: 84% of Game Quitters knew they had a gaming problem over 12 months ago. Source: King & Adair, 2017 × . I tried to moderate, but every time I started playing strategy games again my hours per week would skyrocket. The thought of never playing games again scared me as much as the thought of never smoking again. I was done with this addiction, and I did not have any urges to play games for weeks. I told my mom who supported me in my decision. I also told the only real remaining friend I had about the issues I’ve had over the last few years. He was supportive, but did not understand why I would want to quit games. They were one of the few things I loved after all. One of the few things I immediately noticed is how lonely I was. I downloaded Snapchat right around the time I quit, and saw people doing fun things, and I was not a part of any of it. I decided I needed to do something about this, and I immediately became more open and social. My best friend and I became closer, and I also started to become more liked. 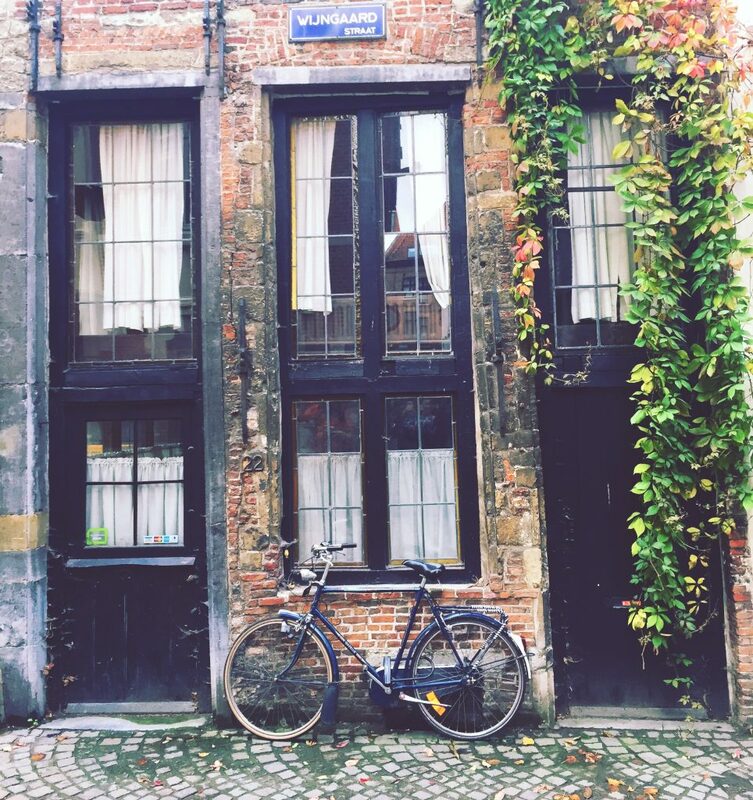 I went to another European city for my summer vacation with my mom. It was the first time I enjoyed a vacation like that in years. I did not think about games at all. I just enjoyed the beautiful architecture, good food and all the happy people that I secretly envied for having such great lives. I decided to quit smoking too. I never saw it as a problem, but I felt confident I could do it. It didn’t last unfortunately, but I have decreased the amount I smoke per day, and I do plan on doing another attempt soon. I don’t think I would have done this if I was still gaming. Funnily enough I would say both addictions are very similar. Don’t get discouraged when you read people saying your gaming addiction isn’t real because it is not physically addictive. Although that may be true, it still is very addictive and the withdrawal symptoms can be just as bad as the ones from smoking. I started to become more social, I met up with friends for the first time in years, I no longer think about games 24/7, I actually exercised for the first time in years, I addressed both the anxiety and depression by going to a therapist, and I enjoy things that are not games. I’m probably forgetting a few things here and there to be honest but I can assure you that I hated myself 3 months ago and now I’m way more confident about myself. Quitting gaming is a journey, and it is long from over. My life has improved overall, but I still have plenty of things to work on. My anxiety is still something I struggle with, but it is going so much better than before. My depression is practically gone at this point, although I still have some sad days. However, instead of hiding behind a PC playing games all day I try to do something about it now. My dream is to have both quit gaming and smoking in a year, and have friends to hang out with. Maybe even a girlfriend, who knows? Either way, I’m certain I’ll be much happier than I was when I played games. I would like to add 2 screenshots of games. Not sure if they can fit on the website but I can choose a few other more cinematic ones as well if you’d prefer that. 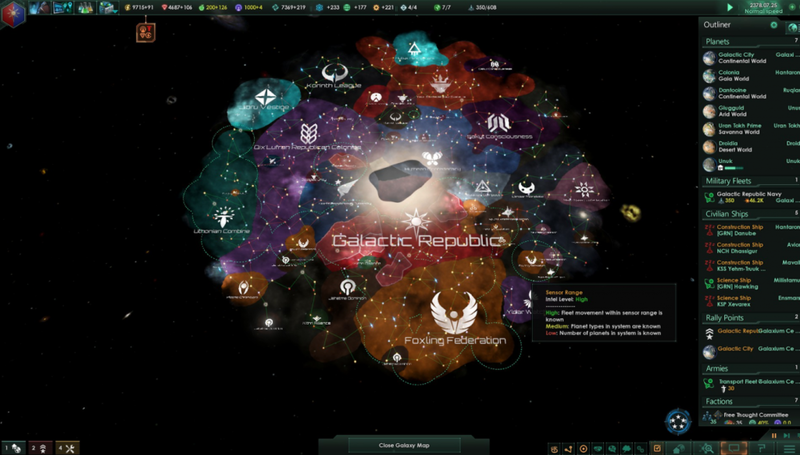 A screenshot of me and an online friend playing Stellaris. Me being the Authoritarian (think cyberpunk) Galactic Republic and him playing the Utopian Foxling Federation. Damn, do I miss this game sometimes, but I was so addicted to it. 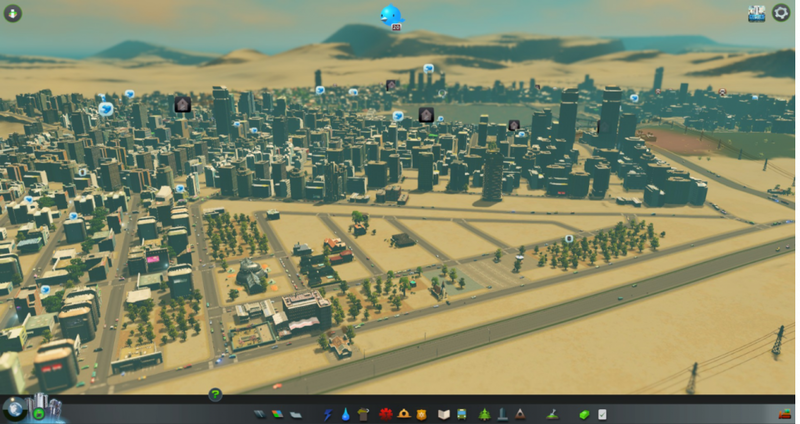 A screenshot of me playing Cities Skylines trying to make some sort of Dubai. I hope I get to go to one of the Gulf states in the future and maybe even living there. This story was submitted by a member of the community. Want to inspire others with your story? Submit it here.